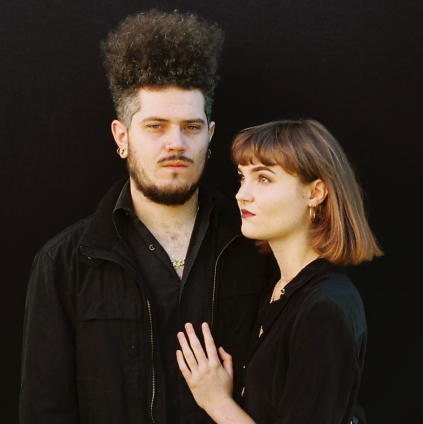 Brisbane shoegaze duo FOREVR have released their debut EP after recording it in April of this year. Channelling the lush textures of My Bloody Valentine and the romance of the Cocteau Twins, FOREVR have adopted an electronic foundation – drum machines, audio sampling and synth bass – that places them at the forefront of modern shoegaze. ‘Demonstration’ has received praise from music press in Australia and abroad, including Triple J and international radio stations Primal Radio and DKFM. Triple J’s Nat Tencic calls their music “perfect shoegaze” and Primal Radio describes their sound as “sinister decadence”. A full length album is currently in production.